Ada pertanyaan untuk BIG4 West Beach Parks? 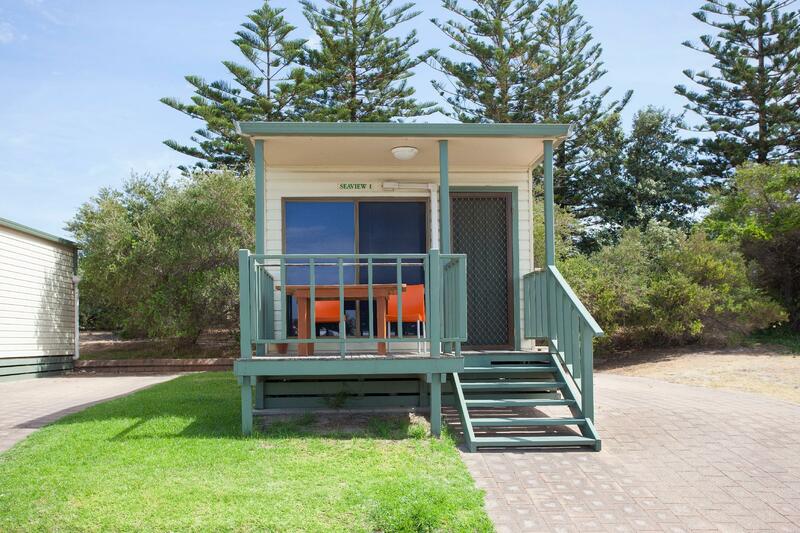 Adelaide Shores Caravan Park, terletak di Pantai Barat Adelaide adalah pilihan yang populer bagi para wisatawan. Hotel ini tidak terlalu jauh dari pusat kota, hanya 18.9 km dari sini dan umumnya hanya membutuhkan waktu 9 menit untuk mencapai bandara. Dengan lokasinya yang strategis, hotel ini menawarkan akses mudah ke destinasi yang wajib dikunjungi di kota ini. 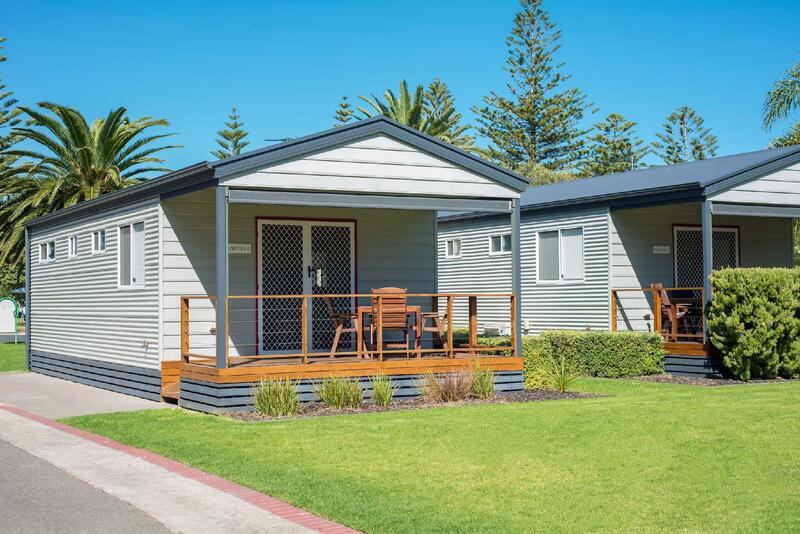 Di Adelaide Shores Caravan Park, pelayanan istimewa dan fasilitas yang unggul akan membuat pengalaman menginap Anda tidak terlupakan. Hotel ini menyediakan fasilitas untuk tamu dengan kebutuhan khusus, penyimpanan barang, tempat parkir mobil, fasilitas BBQ, tur untuk menjamin kenyamanan terbaik bagi para tamu kami. Akomodasi hotel telah dipilih secara cermat demi kenyamanan maksimal dengan adanya televisi layar datar, kamar bebas asap rokok, AC, penghangat ruangan, balkon/teras di beberapa kamar. Baik Anda yang menyenangi kebugaran atau hanya ingin bersantai setelah beraktivitas sepanjang hari, Anda akan dihibur dengan fasilitas rekreasi kelas atas seperti kolam renang luar ruangan, taman bermain anak, lapangan tenis, ruang bermain. 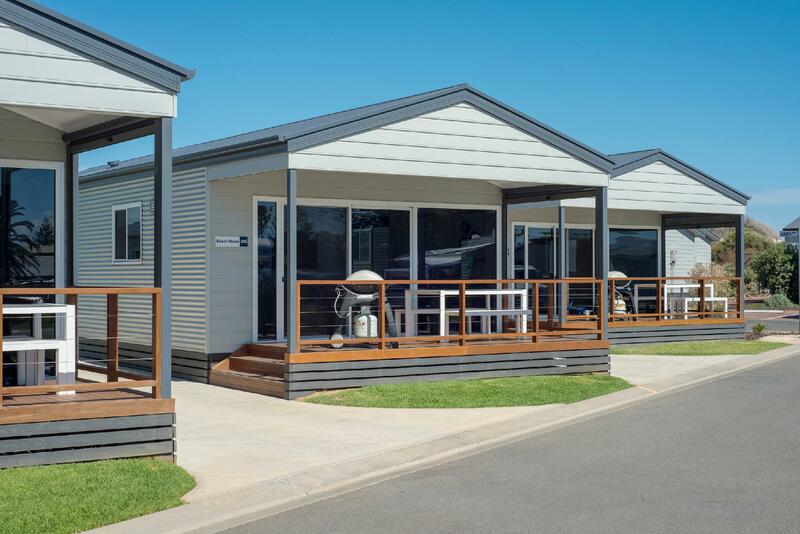 Apapun tujuan kunjungan Anda, Adelaide Shores Caravan Park adalah pilihan istimewa untuk menginap di Adelaide. Usia minimum tamu: 19 tahun. The location was good and the kids love all activity here, Our family had fun. It's great time and good place with family. We tried Eco Tent, which is 1st time for us to stay in a tent, everyone of us experienced a "Wow" and loving it. Although it is noisy at night, it can be expected as the strong winds near the beach. For anyone who has not tried this before, you can not miss it, unforgettable experience after all. 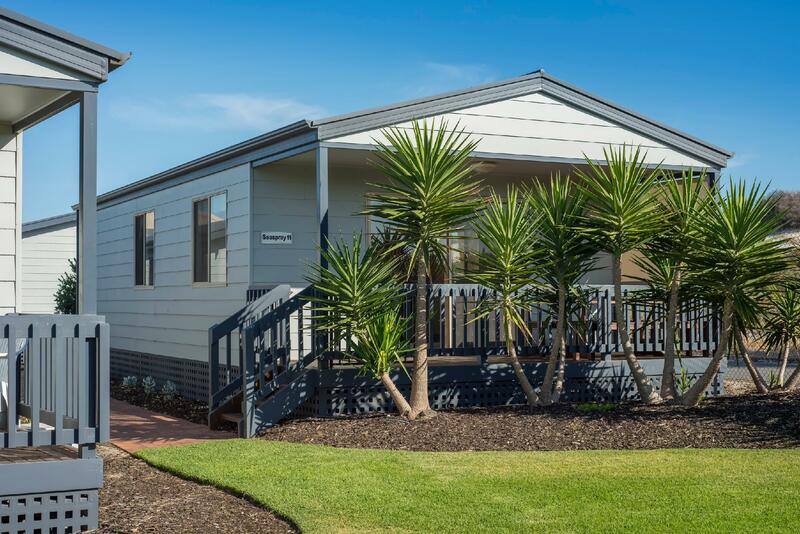 Right next to the beach! 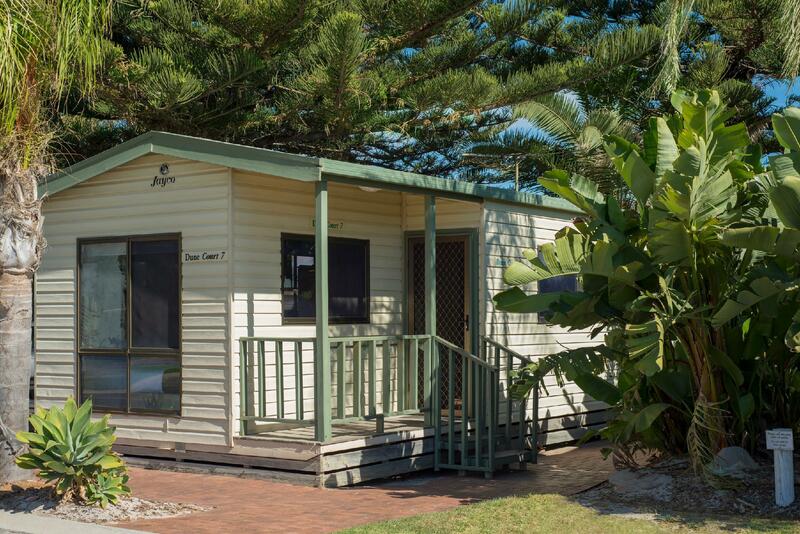 Short walking distance to beautiful ocean shore! 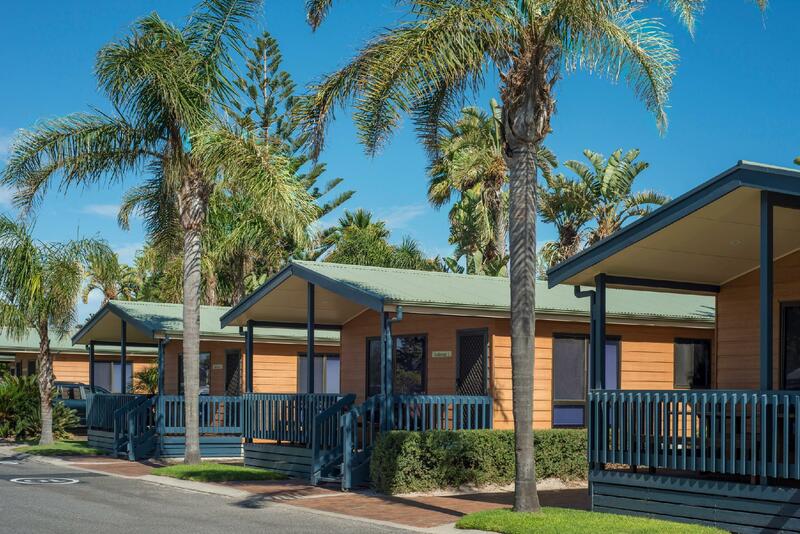 And a pleasant walk through the streets to the rivermouth :) Good sized room, great price, lots of amenities/facilities. Seems to be a good environment for families too. Easy taxi from airport, or cbd. Beautiful walk from rivermouth to cbd! But the one day we stayed there was loud announcing from a dog show across at the reserve! (Check for any events if you're not an early riser). Peaceful in the evening, can sometimes hear the waves crashing - very tranquil. 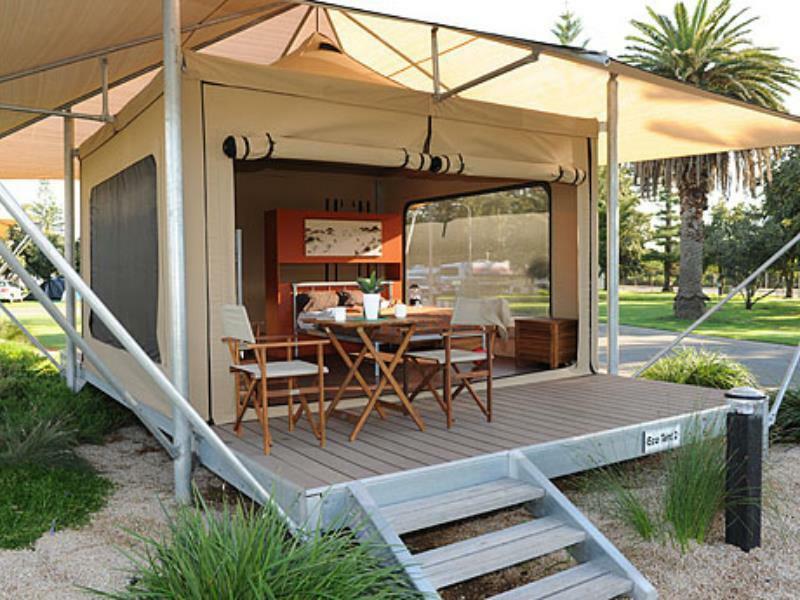 Clean and tidy campgrounds. Thanks guys, see you next time! Really nice place that's got everything u need even for cooking in the cabin. Definitely would like to go back again. Lovely spot. Quiet at night. Nice and clean. Ensuite toilet and shower were good, but tall folk be prepared, the shower head is low! We had problems with our unit's doors: the bedroom door stuck, as did the outside screen door. Otherwise the unit was fine: basic but serviceable. Place is very nice and near beach. Only thing is in room cooking and bed is side by side. The small cabins were great options for all of our families to stay in (we booked 12+). The places facilities were fantastic - pools, playgrounds, bounce pads, tennis court, beach, and an indoor cooking area where all 50+ people could congregate to eat dinners/lunch - this also had many tv's and an adjoining tv room. 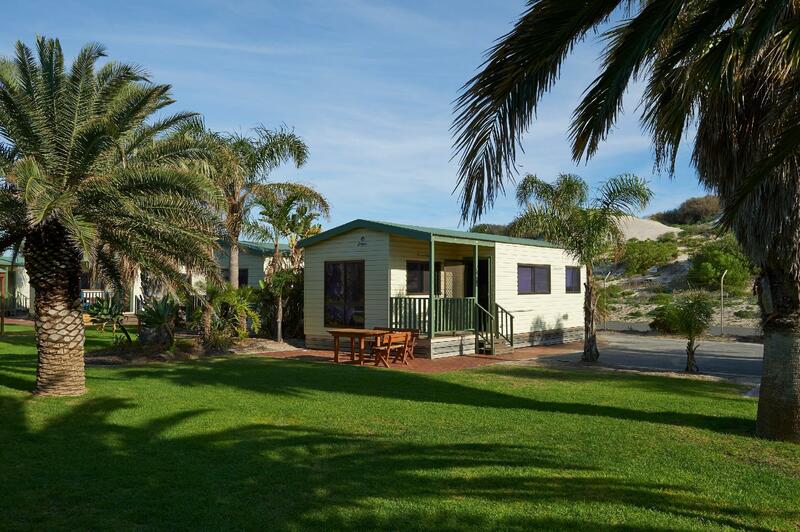 I have stayed there a few times, I like the place and have seen it grown over the 20 plus years from a small caravan park to how it is now. I use to walk through it to get to the beach many years ago. I will use your establishment for as long as I am travelling through Adelaide. Cabin was freezing. Heater did not work properly and was very noisy.